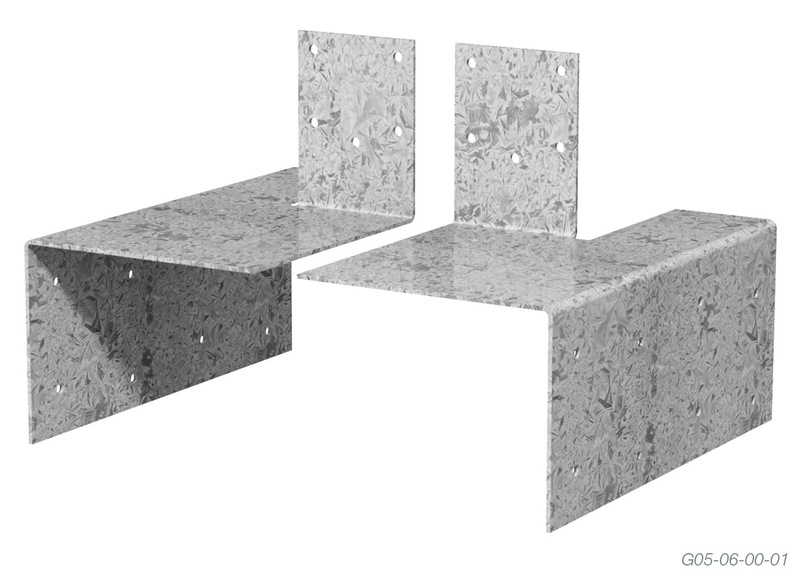 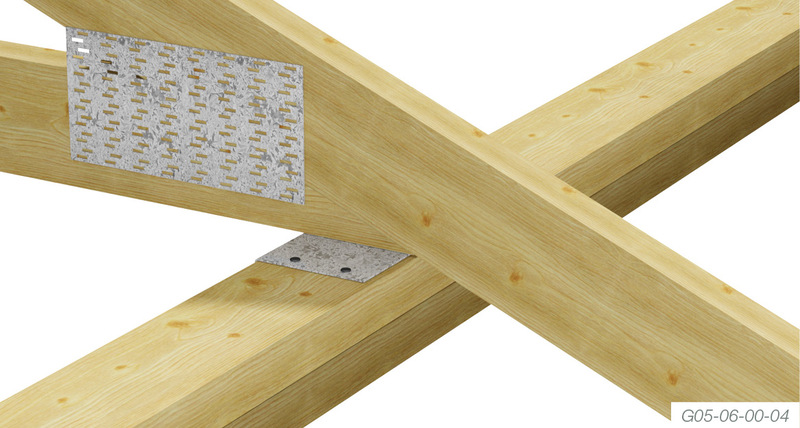 A secure connection of trusses to wall plates. 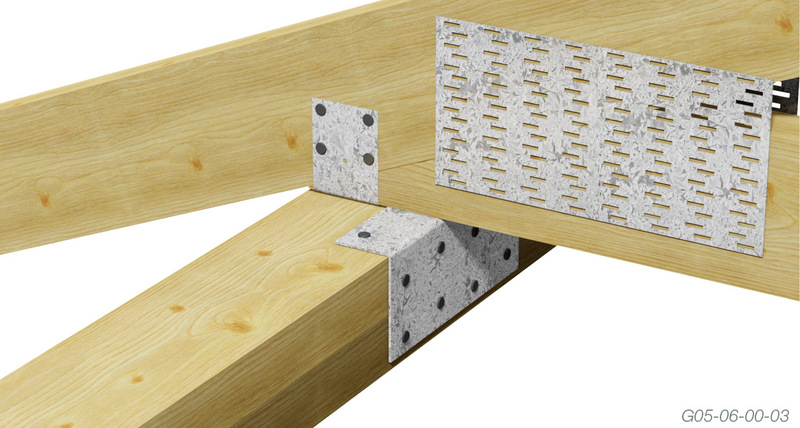 An improvement to timber bearing capacities for heavier loads. 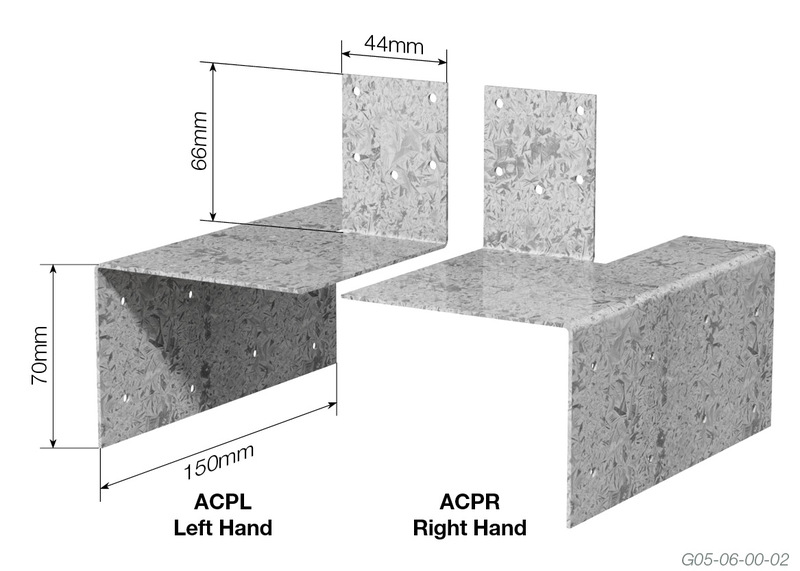 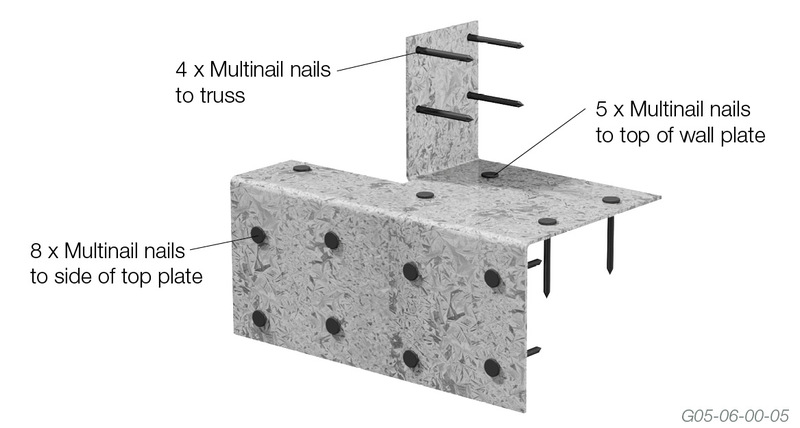 A minimum of 17/30mm x 2.8Ø Multinail nails must be used to fix each Anti Crush Plate for full tabulated values.